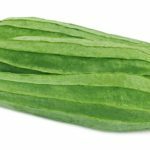 The luffa (or loofah) isn’t going to win any prizes for ornamentation, but this fascinating vegetable packs in more uses than most Western vegetables. The bath sponge is perhaps best known. 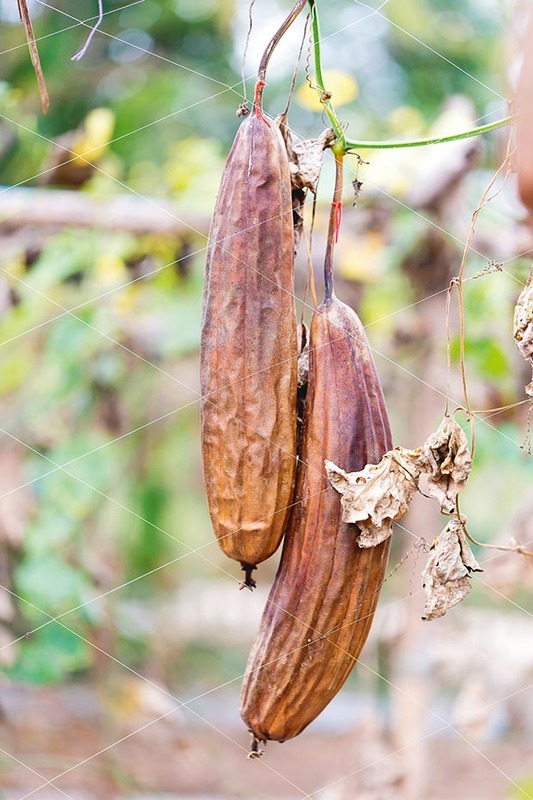 When a luffa is fully ripened on the vine the flesh disappears, leaving only the fibrous skeleton and seeds. 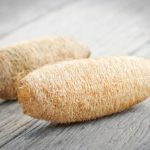 They are processed to remove everything except a network of xylem fibres, to make an absorbent and exfoliating back scrubber, bath sponge or loofa. In Asia it is used for scouring pots – they call it the dishcloth gourd – and in making a range of products including mats and shoes. Powdered luffa is used in skin care products to reduce swelling and detoxify the skin. Before the Second World War, luffas were used as filters in US navy steam engines. The same fruit, when immature, has a juicy, delicate flavour, similar to zucchini. It’s delicious drizzled with sesame oil and soy sauce or with the addition of browned garlic and slices of chilli pepper for more flavour. 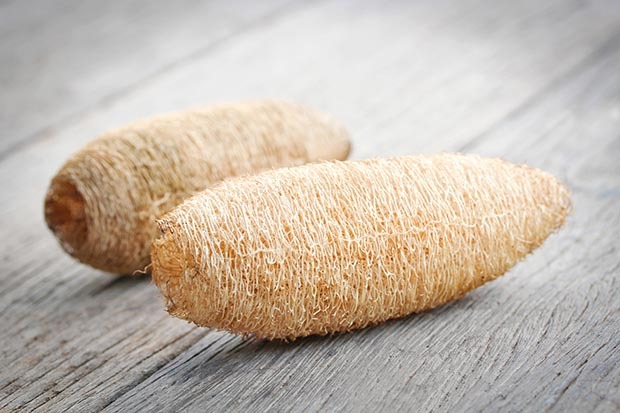 There are two species of luffa: smooth luffa (Luffa cylandrica) also known as the dishcloth gourd, rag gourd or sponge gourd, and angled luffa (Luffa acutangula). 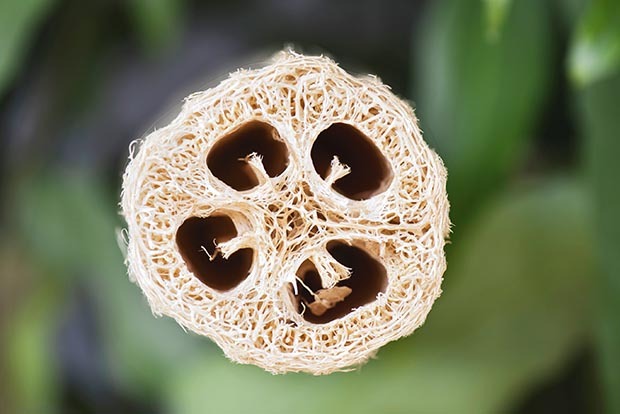 Both can be made into sponges, but smooth luffa is generally used because it is much easier to extract the fibrous skeleton. Luffa fruit look rather like overgrown zucchinis or cucumbers. Angled or ridged luffas are dark green, 30-60cm long (although they will get much bigger given the chance), with 10 raised ridges running down the fruit. Peeling the ridges results in a pretty striped pattern. Smooth luffas are normally 30-45cm long, and usually smooth-skinned, though they can be slightly ridged. They are green and often lightly striped, tending to be larger at the lower end. They are generally much heavier than angled luffas. Luffas are climbing annuals. Both species have large, deeply-cut leaves like a cucumber. In smooth luffa the young leaves are pale with silvery patches. They’re amazing plants, growing up to 10m in a growing season. Given sufficient warmth, they make an excellent summer screen covering every inch of a substantial fence. 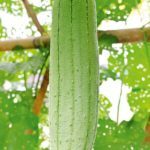 Growing luffas takes a little patience and planning, but if you are able to grow cucumbers successfully, chances are you can grow luffa. Luffa needs similar conditions, only slightly hotter. 1 Plants need 150-200 or more frost-free days, lots of sun, warmth, and good organic matter and nutrients. 2 A well-drained soil is essential – they will not survive waterlogged or muddy soil. 3 Plants need a strong trellis or fence to grow up, at least 160-180cm high – without a structure, vines will quickly over run the garden and produce curved fruit. 4 In anything other than a very warm climate, seed will need to be started indoors in a greenhouse well before the last frost. Mature seeds are dark and hard, resembling watermelon. To soften the seedcoat, pre-soak for 24-48 hours before sowing. 5 Soil temperatures need to be around 21°C for germination, which can take up to 14 days. Germination rates range from 50-80% in ideal conditions. 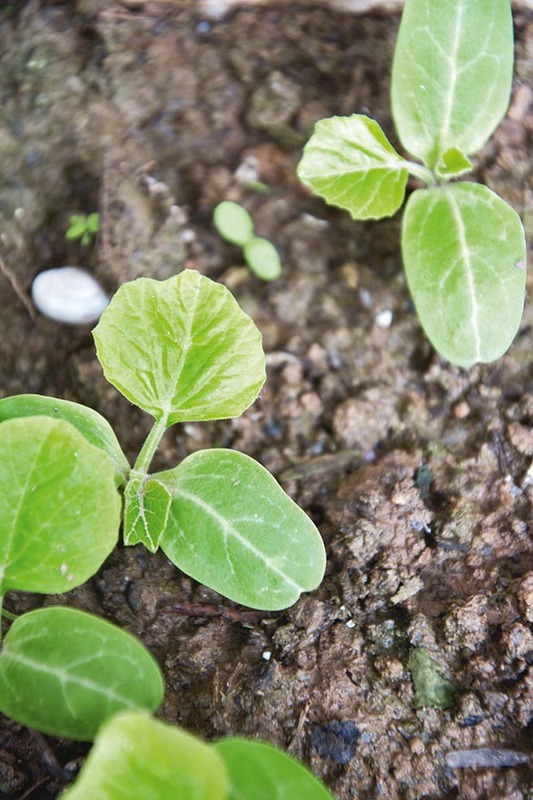 6 Seedlings can be transplanted at the first true leaf stage, as soon as the soil is warm. They should be handled carefully as they are sensitive to transplant shock. Space about 60cm apart, at the base of supports. 7 Nitrogen is needed at the seedling stage. Potash and phosphorus are best held until flowering starts. Too much, too soon and plants may flower prematurely producing small fruit. 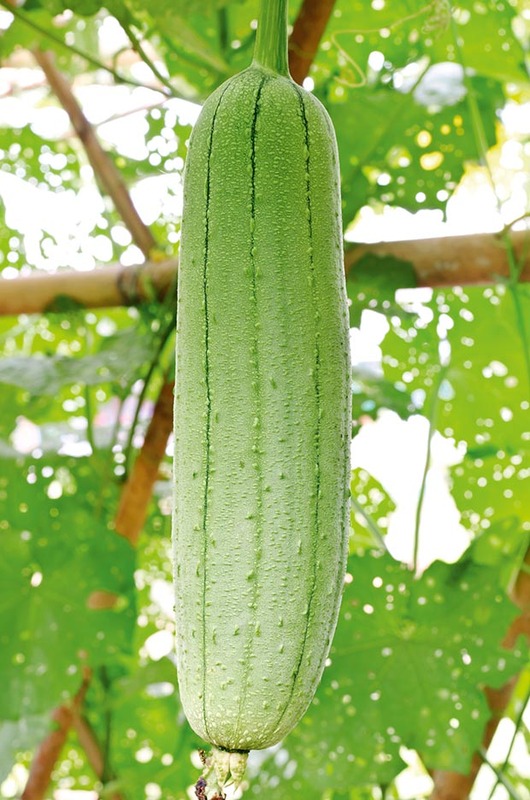 8 When young luffa plants are small, they should be kept weed-free as shading will stunt their growth. Black plastic or dark mulch will also help warm the soil, reduce weeds and increase yields. 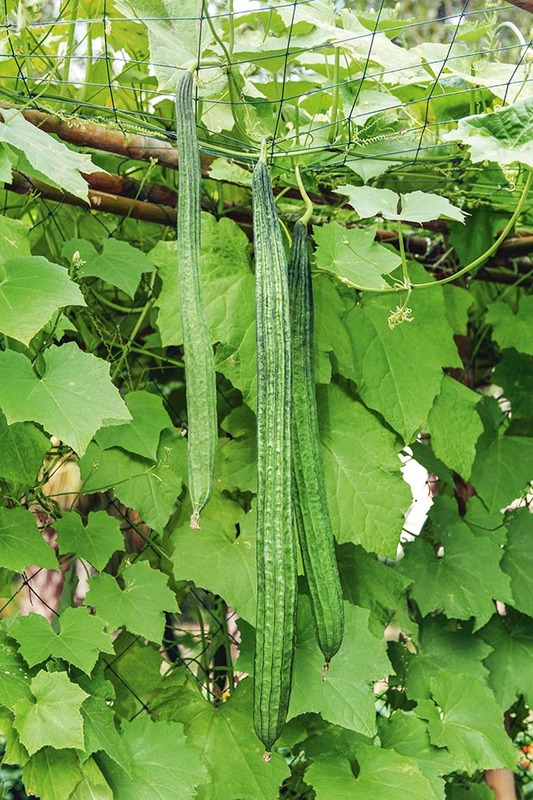 9 Luffa are great climbers and will circle and climb wooden poles or walls with a rough surface. 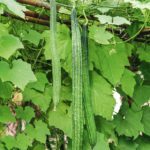 The luffa fruits are heavy so the more the vine tendrils hold onto, the better. Train them to go where you want by wrapping tendrils around supports. They are flexible until they get large. Once they are about 1.5 m high, pinching out the growing tip will encourage fruit development. Male flowers grow in clusters and have thin stems. Luffas have separate male and female flowers, both yellow. Female flowers are large, solitary and have long, bulbous stems, while male flowers are in clusters of buds with thin stems. • Female flowers can benefit from hand pollination. This is best done in the morning for smooth luffas, and in the evening for ridged luffa (their flowers open in the evening). To pollinate, pull off a male flower and rub it gently on the female or use a cotton swab or fine paint brush to transfer pollen. Female flower are solitary, large, and have bulbous stem. 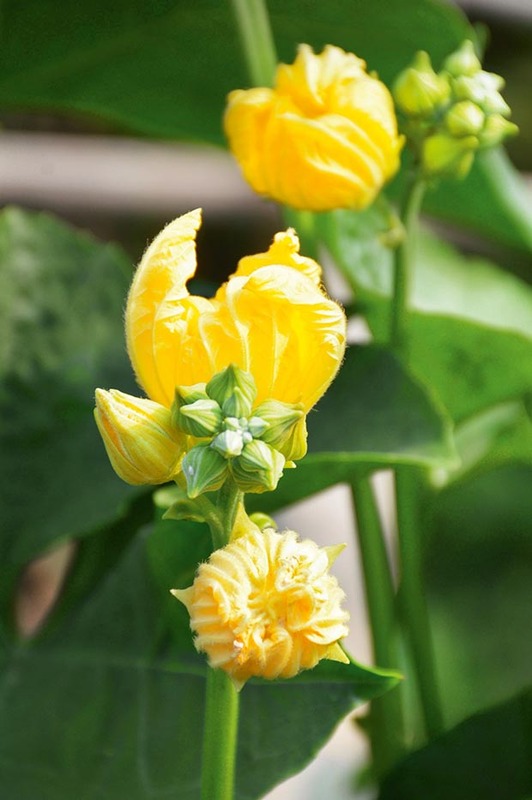 • Unpollinated flowers will fall off and pollinated ones will form the start of a luffa at the base of the female flower. When conditions are too cold, the young fruit may drop prematurely. • Remove the first flowers and the first four lateral branches to increase fruit yield and quality. Any pitted or damaged fruits should be taken off – they will not recover. Harvest luffas when they have matured on the vine, leaving them as long as possible. If the fruit are not ripe by the first frost, they will need protection from frost to mature properly. 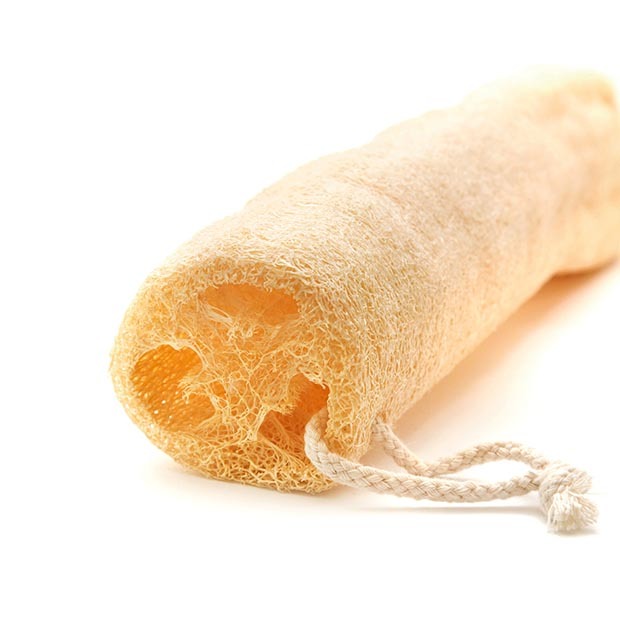 1 If necessary, leave ripe luffa to dry for a few weeks after harvest, until the skin is brown. Fruits that are still green produce soft, fine-textured sponges that don’t last.The fruit are ready when they are light, with dry, dark yellow or brown skin. 2 Open the larger end of the luffa and shake out the seeds. 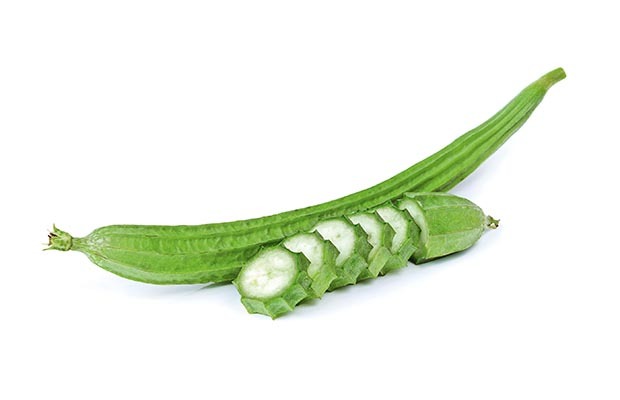 3 Peel off the thick outer skin and clean the interior – if the luffa is mature, seeds and skin should come off easily. Careful drying of the gourd is important, giving it the rough texture that makes it so useful in the bath. 4 If necessary, use water pressure to remove the seeds and pulp and to wash out sap colour. It may be necessary to soak it for a few days to completely remove all pulp and skin. 5 Stains or dark spots can be bleached out by soaking it in a bucket of water with a cup of bleach. Only bleach long enough to remove stains. 6 Let the gourd dry completely in the sun, or in a warm spot indoors, rotating to make sure drying is even. Sunlight will lighten and change the colour, and over time the texture will become rougher. This may take a few weeks. Sponges should be completely dry before storing to avoid mould growth. 7 Once dried, luffas will store for years if they are kept dry and dust-free. All going well, the first luffas should be ready 2-3 months after sowing. • Only young luffas are suitable for eating as a vegetable. They should be picked when just 10-15cm long. They will grow much bigger, but the bigger they get the more the taste becomes very bitter due to the presence of purgative chemicals. They do not store well so pick just before use. • If buying fruit, choose firm, unblemished luffas. 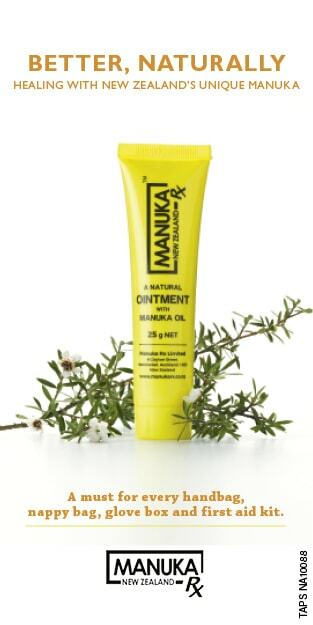 The skin should have a soft and velvety feel and yield slightly when squeezed. 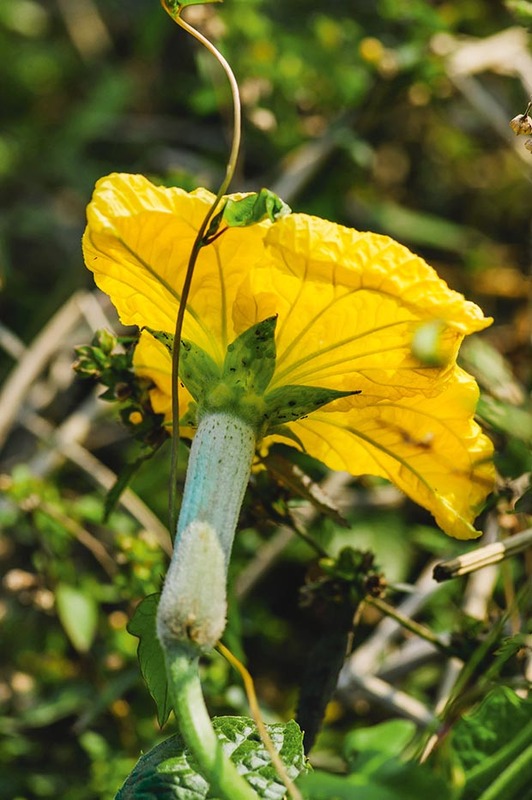 Whether you choose to eat young luffas, or hold fruit on the vine to mature for making your own luffa sponge, you will enjoy experimenting with this unique Asian vegetable. • Luffas can be eaten unpeeled and even raw when very young. Leave it a little too long and the peel becomes bitter and must be removed. 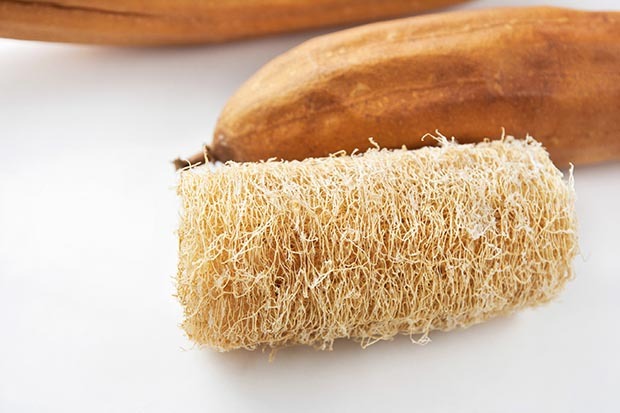 • According to one Asian chef, luffa retains its juiciness and delicate flavour best when steamed. But there are many traditional dishes according to region including soups, stir-fries, curries and chutneys. It is even dipped in chickpea batter and deep-fried as a snack. 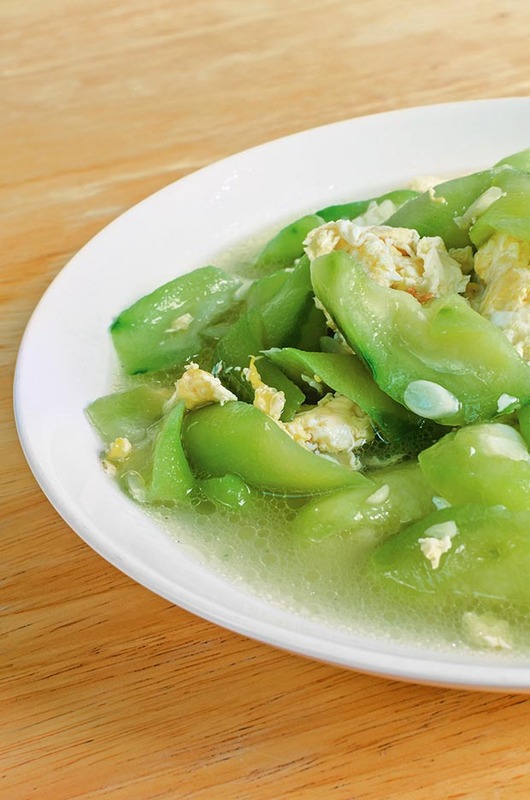 Stir-fried ridged luffa with egg. • Luffa is extremely absorbent, a fabulous vegetable for sucking up moisture from a sauce or gravy. • The young fruits can be sliced and diced like cucumbers and mature seeds can be roasted. • Even the young flowers and foliage can be cooked for greens and are great with butter and a pinch of curry. Soften the onion in the olive oil in a saucepan. When transparent, add the sliced luffa and garlic and cook until just tender. Add the tomatoes, some salt and pepper and the chopped basil, and simmer until the tomatoes are soft. Transfer the vegetables to an oven dish. Combine the breadcrumbs and the Parmesan and sprinkle on top. Heat the dish through in the oven or under a grill until the topping is lightly browned. Jenny’s tip: you can convert this dish into a typical Mediterranean ratatouille by adding sliced peppers and aubergines. veal or firm-fleshed fish such as salmon or monkfish.